Using a conversion funnel can be tricky, even if you understand the overall concept. The only way to know for sure what works and what doesn’t is to analyze your results. Unfortunately, you can only do this after you’ve enacted a strategy. One of the best strategies for testing your funnel is to use a method known as ‘selling the trial’. This usually means offering up something for free. 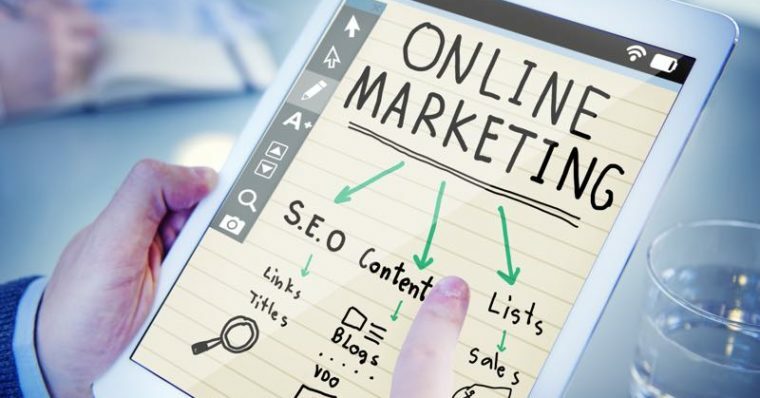 For example, if you’re an expert on Search Engine Optimization (SEO), you can easily provide a taste of your services with a limited webinar (that will discuss your premium services). In this second part of our series, we’ll look what it means to sell the trial and how it improves conversions. We’ll also discuss the best ways to offer a trial without giving away everything. More importantly, we’ll show you how to use popups to sell your trial through each section of the conversion funnel. Encouraging readers to sign up for your email list. Enabling prospects to learn more about your products and services. Convincing leads to make a purchase. In the first part of our series, we introduced you to the concept of ‘AIDA’ when optimizing your conversion funnel. Now, we’ll take a look at this technique in action, by showing you how to optimize your funnel by selling the trial to visitors. It may sound counterproductive, but one of the best ways to encourage people to buy your product is to give them access to it for free. This is based on a psychological concept called the ‘endowment effect’. When a user takes advantage of (and are subsequently happy with) a free trial, they are reluctant to let it go because they now feel a sense of ownership. It creates awareness of you and your offerings, by providing access to them. You generate interest by enabling users to test drive the product or service. By offering a limited version of your product, you increase the user’s desire for further access. Making your trial available for a limited time encourages a user to take action before it’s too late. As you can see, selling the trial offers the perfect opportunity to optimize your conversion funnel using the AIDA technique. When you add popups to the mix, you can boost your funnel at each conversion milestone using a Call To Action (CTA). To build traction around a free trial, you need ways to capture your readers’ attention and draw them into your funnel. Popups enable you to just that. Let’s look at four ways they can help you. Advertising creates awareness of your brand and offerings, and popups are an excellent tool for marketing a free trial. By using them on your WordPress site, you can encourage readers to sign up to your email list, offer them subscription access to your premium content, or enable them to share your site and products through social media. Obviously, you can offer these items as text copy on your site. However, according to Social Triggers, using popups creates a sense of immediacy. For example, a popup asking a reader to sign up for your email list will gain more conversions than simply adding the CTA to your sidebar. Also, using popups to solicit social media likes or shares creates a ‘microinteraction’ that will get much better results than a simple CTA. The good news is that there are a number of Popup Maker extensions that can help you create awareness, and they’re all part of the core extension bundle. The classic approach is to use either exit intent or scroll-triggered popups, but depending on your strategy, you could even press our Leaving Notices extension into service. Regardless, you’ll want to constantly monitor your popups’ performance, and optimize them based on your findings. One of the best examples of building interest in a product is the WordPress Plugin Directory. While the plugins here are all totally free, developers can also market their premium versions. By essentially trialing the free version of the plugin, you can get a feel for how the premium version works. 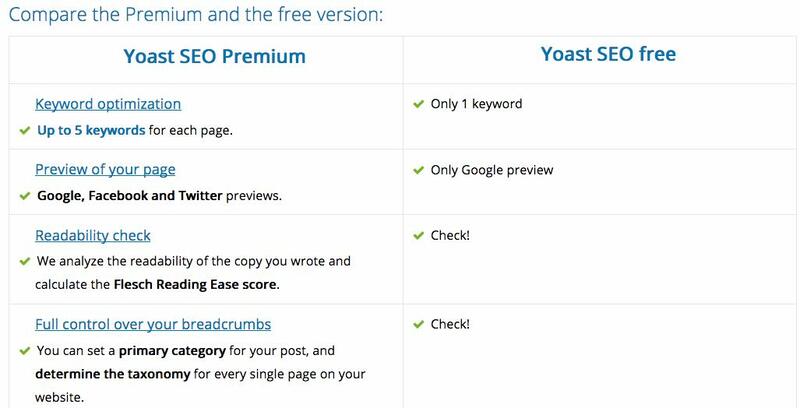 For example, Yoast SEO is completely free to use. However, within the plugin’s dashboard, you can see all of the extra benefits that come from upgrading to the premium version. By using the free version, you begin to integrate the plugin into your workflow. If it becomes a key part, upgrading could be a no-brainer. Using popups to highlight these benefits confronts visitors to make a decision about moving through the conversion funnel. Even if they don’t end up purchasing, you’ll likely have earned a vital contact address, which gives you the opportunity to continue to market to them. Popup Maker easily fits into this strategy, primarily through the Advanced Targeting Conditions extension. This enables you to target specific users based on the conditions you set, such as the referral link, browser, and much more. This will invaluable in conjunction with your content marketing, creating a ‘sub-funnel’ of sorts within your main sales funnel. However, don’t make the mistake of confusing action with desire. In order to convert, you’ll need to essentially take away something your users have grown to depend on. Amazon and Hulu are both great examples of this. The latter offers unlimited access to its service, but only for a set time period. The strategy is to make sure the user can’t live without your product, and lock them into a sale. Using a popup that gives readers the option to try the full service for free will encourage them to give it a shot. We’ve already discussed some of the Popup Maker extensions that could help. To maximize your lead captures, however, consider employing our AWeber or MailChimp extensions. By asking visitors to sign up via email, you not only introduce a sense of scarcity, you’ll also obtain their email addresses. Contacting them directly helps you better control how they move through your sales funnel. Even when you understand the concept of a conversion funnel, it can be difficult to optimize yours for the best results. It’s important to have a strategy in place, so you can analyze the results and make improvements. Selling a trial version of your offerings is a smart way to track your leads through your funnel with popups. Create awareness by advertising the trial. Pique customer interest by enabling access to key benefits. Increase desire and encourage action by limiting how long those benefits will be available. Do you have have questions about how to use popups to boost your conversion funnel? Let us know in the comments section below! Hi Hitesh. You’re very welcome. Thanks for your comment.